Free Shipping Included! 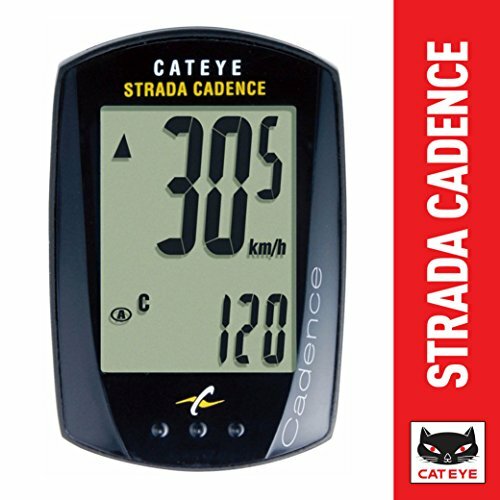 Save 1% on the CAT EYE - Strada Cadence Wired Bike Computer by CAT EYE at Idaho Velo Park. MPN: FBA_CA240STRAC7. Hurry! Limited time offer. Offer valid only while supplies last.